This workshop has been postponed, and will be rescheduled at a later date. 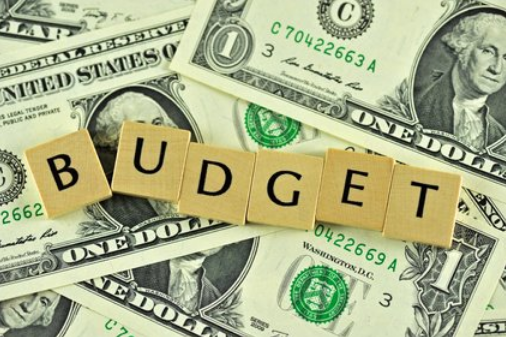 The Roxbury Arts Group will present a professional development workshop for artists and organizations called “Developing a Project Budget” which will focus on how to create and use a project-based budget. Jenny Rosenzweig, Executive Director of the Roxbury Arts Group, and Solveig Comer, Grants and Community Coordinator at the Roxbury Arts Group, will explain how to create a project budget and communicate those project details to a funding organization. This budget workshop is appropriate for potential and past applicants to the Decentralization Grant Program in Delaware County, applicants to other grants programs, and artists or organizations wanting to increase their financial management skills. “Developing a Project Budget” is a professional development workshop for artists and organizations in Delaware County through the support of the Decentralization Grant Program (DEC), a regrant program of the New York State Council on the Arts. This workshop is being offered to strengthen the capacity of local artists and organizations. This workshop is free for all Decentralization Grant applicants and awardees from the past three years. All others may participate in this workshop for a cost of $5. Pre-registration is required to attend this workshop. If you have questions or would like to register for this workshop, contact Solveig Comer, Grants & Community Coordinator or call the Roxbury Arts Group at 607.326.7908.